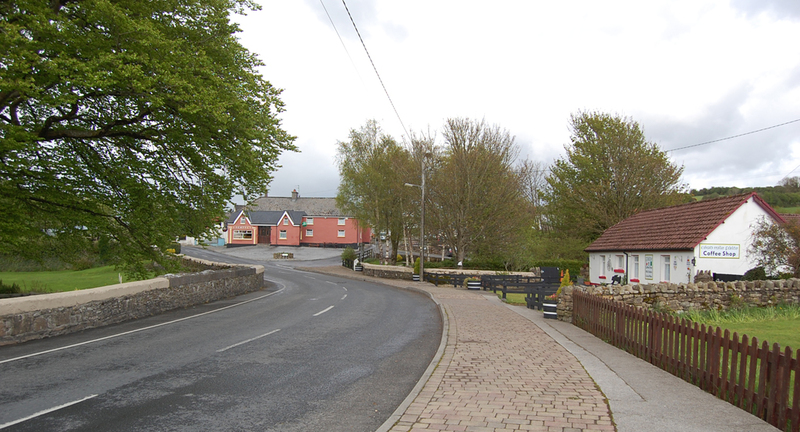 Cadamstown, County Offaly. The Manifold family built a corn mill at the edge of the Silver River that runs through Cadamstown. It is close to the Monastery site of Litter Luna, the Neolithic site of The Giant’s Grave and the Croppy’s Grave. The Imbolc Festival was celebrated on Spink Hill above the village. The Slí Dala or the Munster Road went through it.